This is one of those things Christians say to each other that outsiders must scratch their heads over. It is an oft repeated refrain in my Christian experience. People always feel like they’re struggling with their “vertical” relationship. 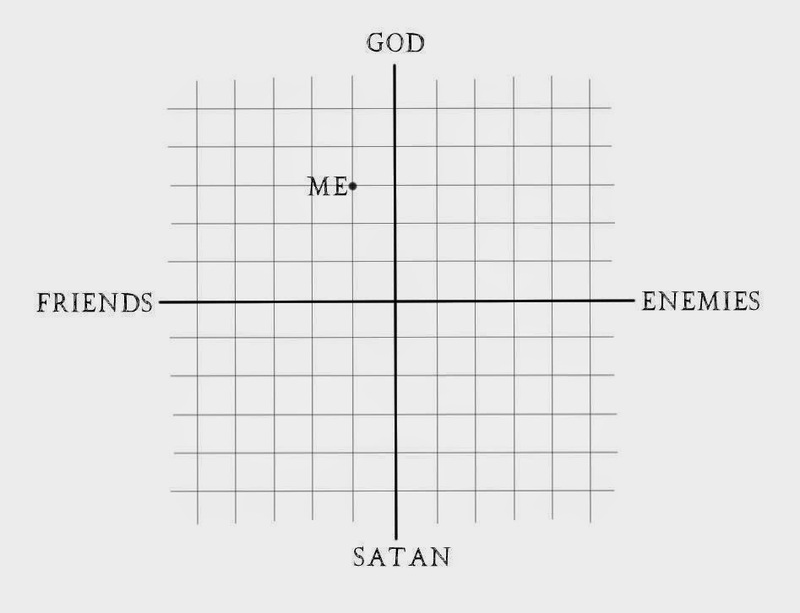 At some point, someone must have described the Christian life like a quadrant from middle school math. 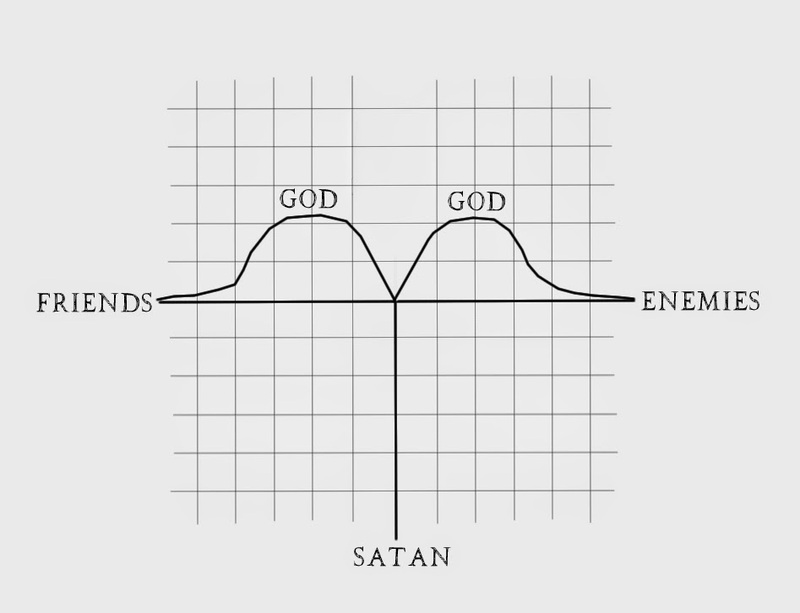 The y-axis is our relationship with God and the x-axis is our relationship with people. So when we say we need to focus on our “vertical” relationship we mean we need to spend more time focusing on the facets of life that connect us to God. Could anyone really say where they would fit on such a thing? Okay, that’s not very nice. I apologize. I don’t mean to be disrespectful, just emphatic. Here’s why: for one thing, relationships cannot be graphed like a parabola. But more importantly, this language uncovers our deeply held assumption that our relationship with God is abstract, aloof from the realities of daily social life. As if our relationship with God is confined to a prayer closet. In fact, our relationship with God must be completely woven into our relationships with other people. In other words, our relationship with God must pierce the heart of our realities—especially our relationships. It seems to me that we so often want to disembody God, making him an ethereal creature only to be conjured over the pages of a bible and absent the presence of other people. Now I love solitude. I think solitude is crucial to Christian discipleship. However, if that’s where God stays, then we’ve missed the point. My definition of discipleship is as follows: the method by which the character of Christ grows deep roots into the soil of our lives. 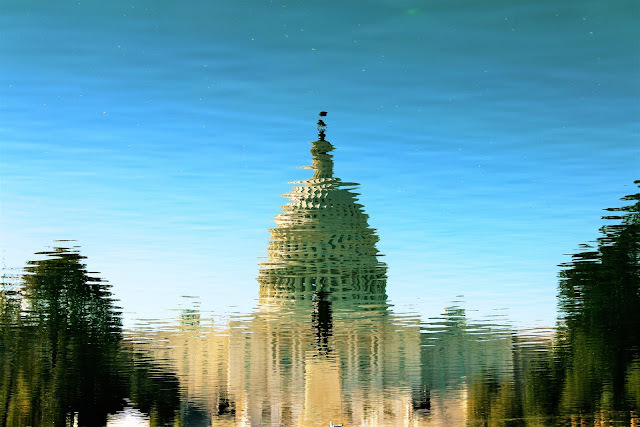 This horizontal-versus-vertical-talk makes conveniently simple conversation about faith, but completely undoes the all-encompassing nature of discipleship. Here’s what I love about Mark 12 (and its parallels in Matthew 22 and Luke 10): the scribe only asks for one commandment, the best commandment. Jesus, in Jesus-fashion, gives him two commandments, because they are utterly inseparable. You cannot have one without the other. They are intrinsically inter-connected like skin and bones—just try foregoing either of those things. The essence of discipleship, then, is weaving these two things together. If you wish to work on your relationship with God you must include your relationships. If you want to improve your relationships you must include God. To compartmentalize either of these things is like trying to drive a car with only the left wheels. It is absolutely crucial that we bring the realities of our relationships into our time alone with God. It is also critical that we bring our God into the realities of our relationships as they unfold. I imagine something more like this, where the point is that God flows into our relationships. Not so, River Street. Pray. Study the bible. Seek solitude. Fast. Worship. Find community. Live simply. Do all of the above with a commitment to hold together love of God and love of neighbor. Ultimately, these practices should lead to an ability to see and imitate the love of Christ within each of our relationships and a keen sense that these relationships have a sacred place within our relationship with God. Love God, love neighbor, anywhere, anytime, at the same time. The y and x axis only intersect once. You could also say, “Jewish-fashion.” It’s my understanding that Rabbinical schools thrived on this kind of discourse. 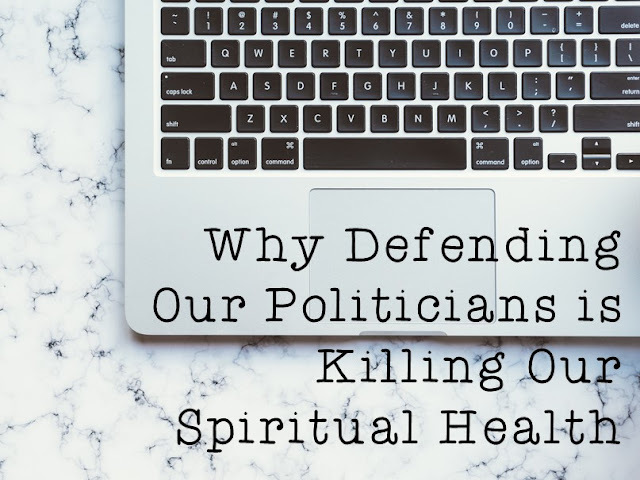 I also think that compartmentalizing God leads to dishonesty in prayer. We may think something special/sacred is happening when we pray and therefore don’t want to muddy the water with our relational junk. But prayer is exactly the right place to vent, to bring your relationships into the prayer. Very few things hurt you like relationships or bring you joy like relationships. Therefore if your prayer life doesn’t tackle these things there’s a good chance that in conversation with God you’re only being half yourself. Prayer hinges on us bringing our full self, as we understand it, into conversation with God. Certainly there are times when we need to focus on things like prayer, solitude, or reading the bible. My point is that these are not the only places to meet with God. You can work on your relationship with God in the midst of a difficult conversation. You can work on your relationship with God at a Habitat for Humanity project. You can even work on your relationship while mopping. I just really want us to get away from language that confines our relationship with God to certain spaces, because that leads us to segregate God from one of the places we need him most, in our relationships. Think about Jesus’s with the woman at the well. She wants to know where we should worship God. She thinks God has to be in a proper physical space (like a church). Jesus replies: “Woman, believe me, the hour is coming when you will worship the Father neither on this mountain nor in Jerusalem. . . . But the hour is coming, and is now here, when the true worshipers will worship the Father in spirit and truth, for the Father seeks such as these to worship him. God is spirit, and those who worship him must worship in spirit and truth” (John 4:21, 23-24).